Colonel John Quincy Adams Nadenbousch was the original Captain of the Berkeley Border Guards, a prewar militia company from Martinsburg, Virginia. The unit first saw action at Harpers Ferry, VA (now WV) during the John Brown raid. The Berkeley Border Guards were subsequently called into active military service in the defense of Virginia, becoming Company "D" 2nd Virginia Infantry. They were part of the famous Stonewall Brigade. 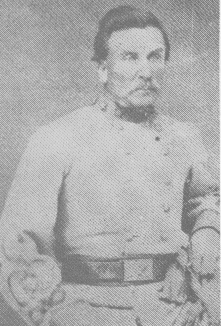 Captain Nadenbousch was later promoted to command the 2nd Virginia. Having been wounded at 2nd Manassas and again at Chancellorsville in May 1863 he was reassigned duties at Staunton Va. He later resigned from those duties as he suffered greatly from his wounds. Camp 199 of the Sons of Confederate Veterans is very proud to carry the name Berkeley Border Guards in honor of our ancestors. Some of whom served in the 2nd Virginia. Camp 199 very proudly participates in the preservation of Confederate history in the three counties of the West Virginia panhandle. Recent events include the fencing of the Jackson monument on Rt 11 in Berkeley County, Marker dedications for previously unknown Confederate soldiers buried at Greenhill cemetery in Martinsburg WV. , Joint projects with the United Daughters of the Confederacy. We have also participated with other Divisions, (MD and PA) in joint dedication ceremonies. 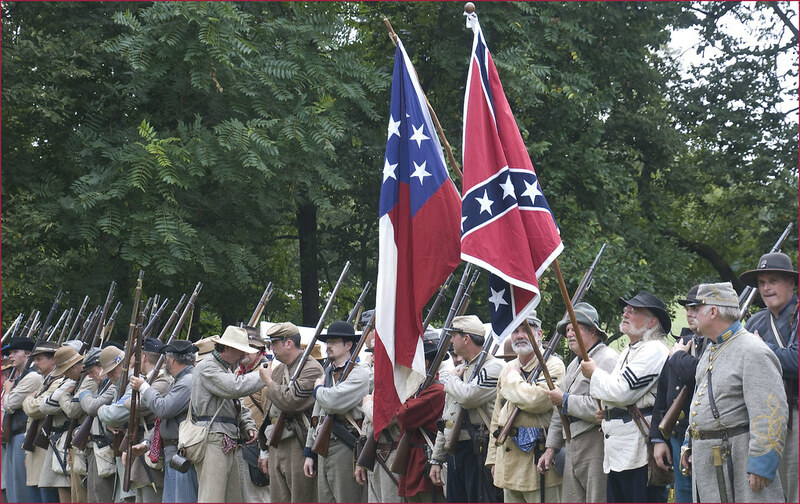 We invite all males 12 and older with Confederate ancestry to join us in keeping the true cause of the Confederate soldier alive in the annals of the true history of the War for Southern Independence.